Tickets are $8 in advance and $10 at the door. Children 16 and under are FREE! Tickets will be available January 31, 2019. You may purchase a ticket at any of The Villages Golf Shops, The Sarasota Golf Practice Center or Golf and Country Club Administration. Celebrating our 13th anniversary, The Villages Golf Festival is a fabulous opportunity to come together with family and friends in the fellowship that is Golf. We believe that Golf here in The Villages is the perfect sports amenity as it represents and compliments the lifestyle that we as a community work to maintain. Golf is challenging; it is active; it is a game that is meant to be enjoyed outdoors; it is time with friends; it introduces us to new friends; most of all it is a game that creates memories and can be enjoyed for a lifetime. 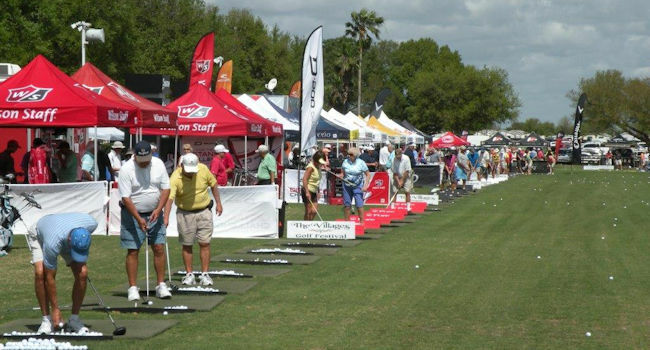 If you are a golfer looking for great deals, then The Villages Golf Festival is your one stop shop! All of the top golf club manufacturers like Cleveland, Cobra, Wilson, Titleist, TaylorMade, PING, Tour Edge, Callaway, Lopez, Mizuno will be there showing off the latest technology. Stop by the Golf Super Store and get some incredible deals on golf clothing, shoes, GPS, accessories and other golf products and services. Celebrating our 13th anniversary, The Villages Golf Festival, sponsored by Parady, welcomes you to try your "luck" at one of our skill challenges like the Million Dollar Hole In One Contest, the $2500 putting contest or the 9 hole par 3 challenge. Register to win one of our many prize giveaways. The first 1,500 people to register each day will receive a goody bag and other great give away items. Win some amazing prizes! Located under the pavilion. Sponsored by Properties of The Villages. First 1,500 attendees will receive a FREE goody bag. Items including a Wilson Duo 2 pack of balls. * You do not have to be present to win! 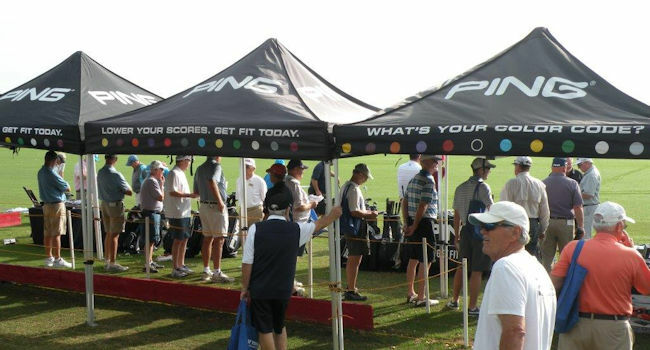 Looking to buy clubs at The Villages Golf Festival and want to beat the lines? Schedule a personalized fitting with your favorite manufacturer’s representative. The cost is $50 which will be applied to your club purchase thru the weekend of The Villages Golf Festival. You will also receive a free gift from the representative during your fitting. Limited to those with appointments only on this day. You can make an appointment by calling or stopping by the Sarasota Golf Practice Center, 133 Moyer Loop, 32163, (352) 259-2080 starting January 15th. Appointments are limited so sign up today!!!. 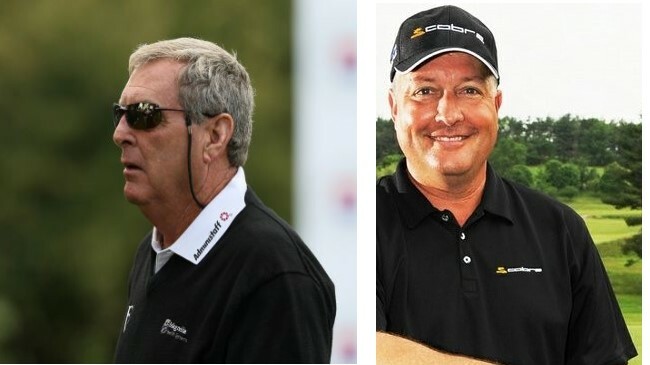 Professional Golf Coach & Author. Sponsored by Callaway. The Villages Golf Academy “Shaping the Golf Shot"
The Junior Golf Foundation has a dedicated mission to make accessible junior golf activities, programs and events to all interested juniors while promoting a lifelong interest in the game of golf through the youth in our community. It is our hope that through the game of golf we are able to teach skills that will have a positive lasting impact on all those who participate. Combat Veterans to Careers will have a tent at The Villages Golf Festival to help raise awareness about our organization located in The Villages community. 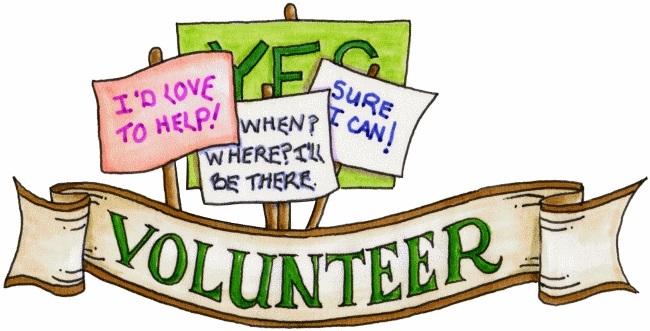 Villagers can also show support by wearing their CVC shirts and hats; items can be purchased at the CVC tent. call or send us an email and we will get back to you as soon as possible! © Holding Company of The Villages, 2019. All Rights Reserved.